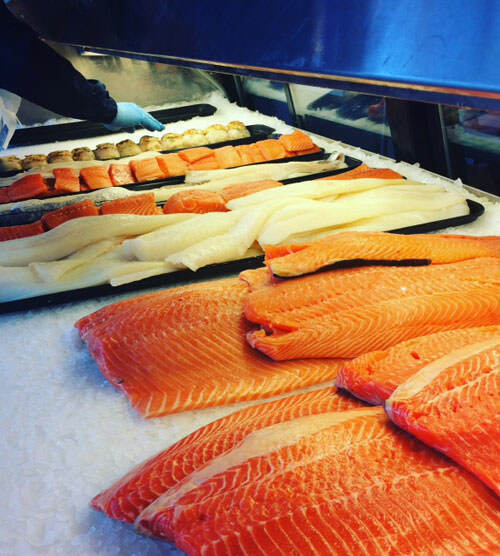 Adelphia Seafood helps you “Get Fresh” with fresh fish and seafood providing you fresh seafood daily. 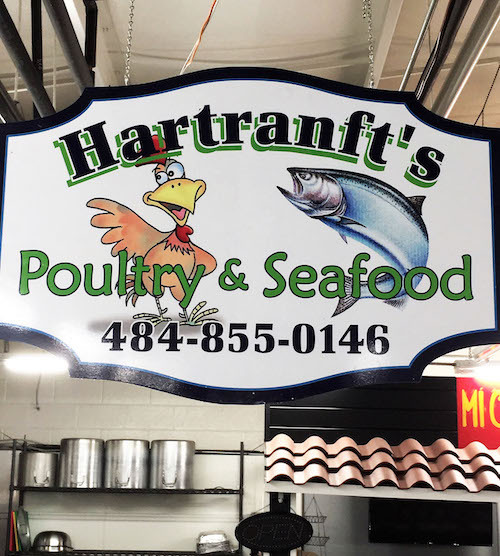 Salmon, Tuna, Clams, Scallops, Tilapia, Crab, Lobster, Haddock, Flounder, Halibut, Crab Cakes, Soups & Salads…and more! 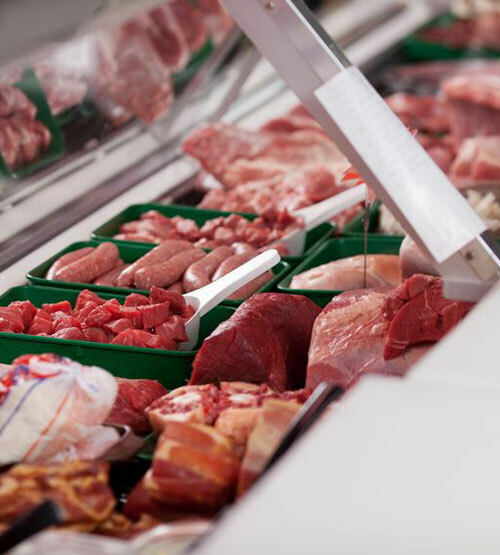 Great selection of beef, pork, veal, lamb, smoked meats, homemade soups & sausages! 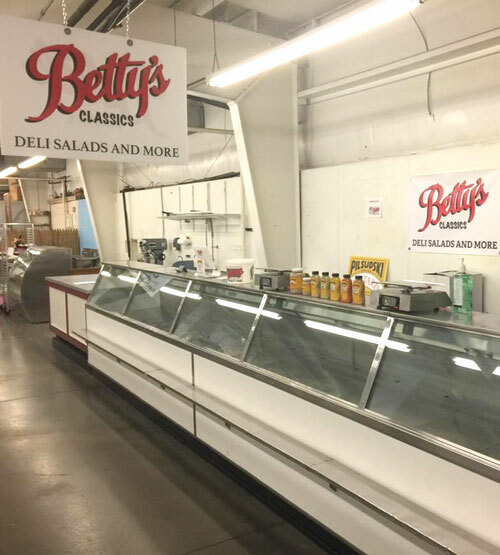 We offer custom freezer orders, holiday/special occasion offerings and local deliveries. 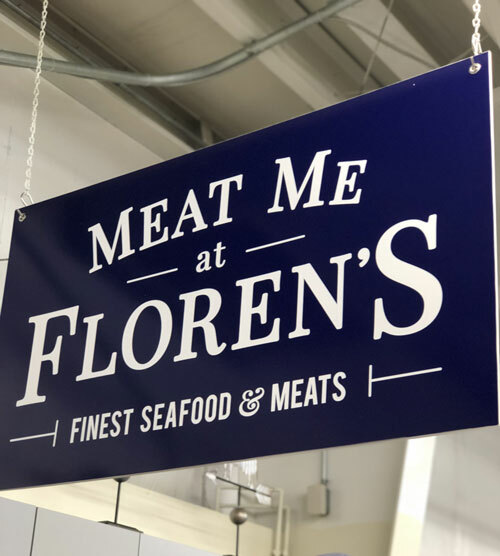 Call in orders any time! 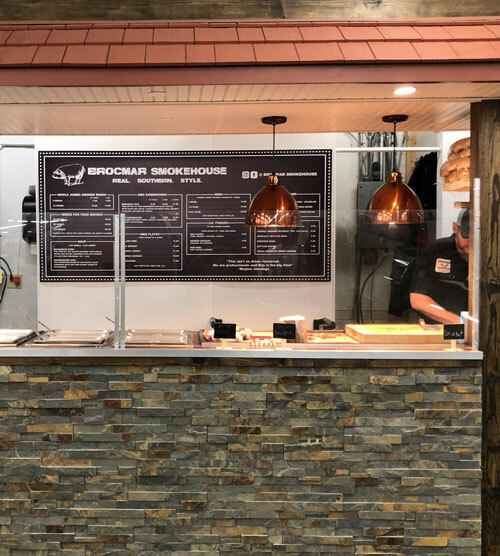 Authentic Southern Home-Style BBQ, Sauces, and Rubs With a Side of Southern Hospitality. Bakery offering cakes, cupcakes,, cheesecake, brownies muffins and more! We take custom orders. 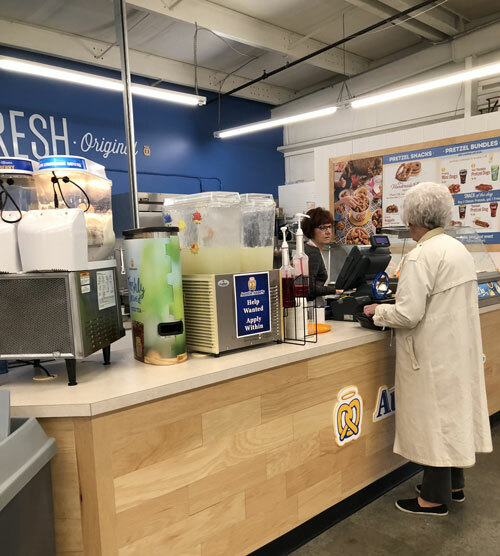 Gluten-free, keto and sugar-free options available by special order. 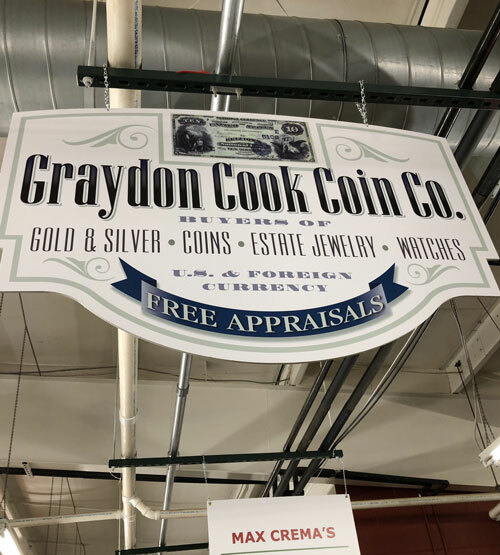 We buy Gold & Silver, Coins, Estate Jewelry & Watches. 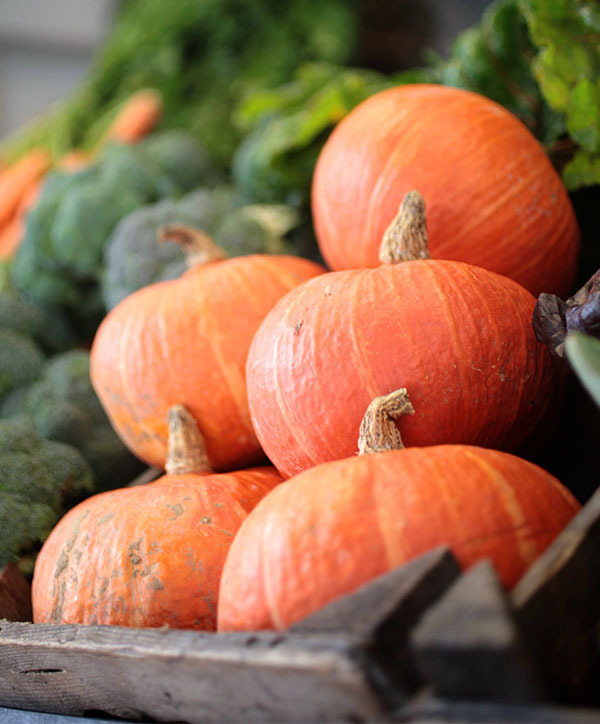 Fresh from our Lancaster farm – turkey, chicken, eggs, homemade soups, salads and more! 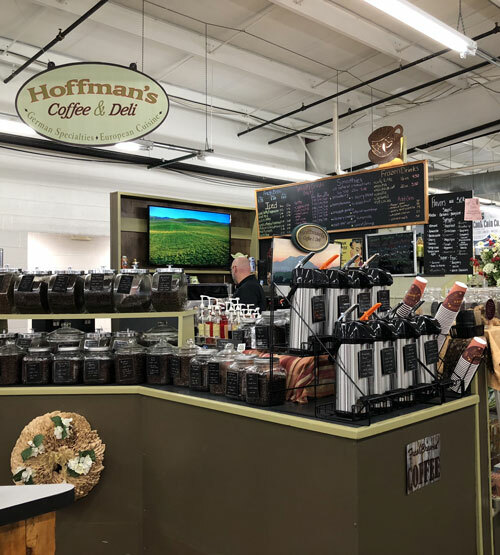 Over 50 kinds of whole bean coffee, over 40 kinds of loose leaf tea, 8 kinds of fresh brewed coffee daily, specialty coffee drinks, German meats and cheeses and imported German products. 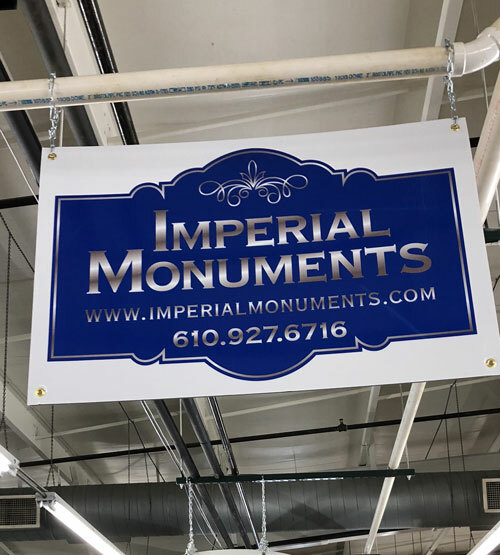 At Imperial Monuments our profession is about art, history, love and stories. People who have experienced losing a loved one deserve professionals who are passionate about their calling. While details of a funeral may be forgotten, a memorial will be left to tell a story of a life lived. 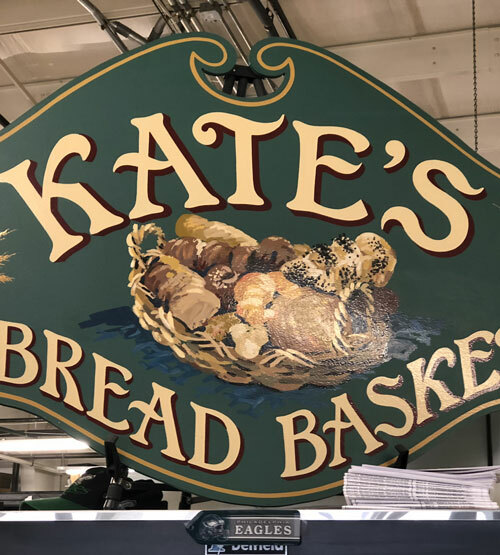 Quality pastries & European syle breads. 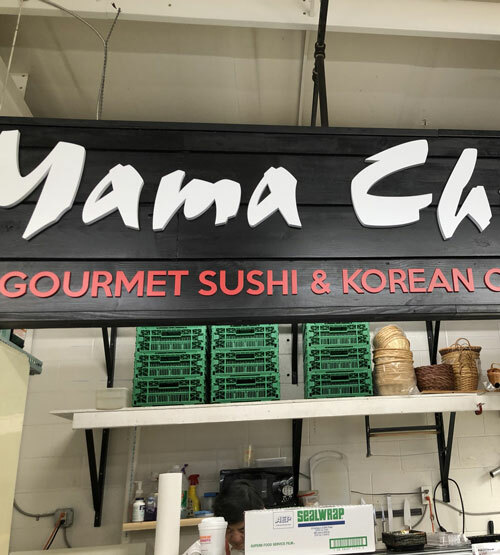 Gourmet Sushi & Korean Foods. 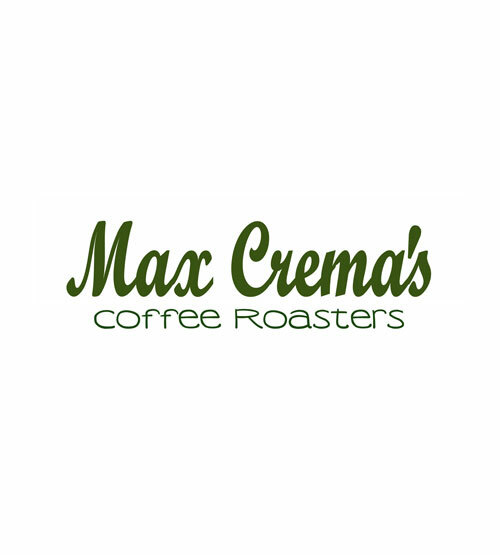 Artisan roasted coffee and other specialty coffee drinks. Tea varietals – hot or iced. 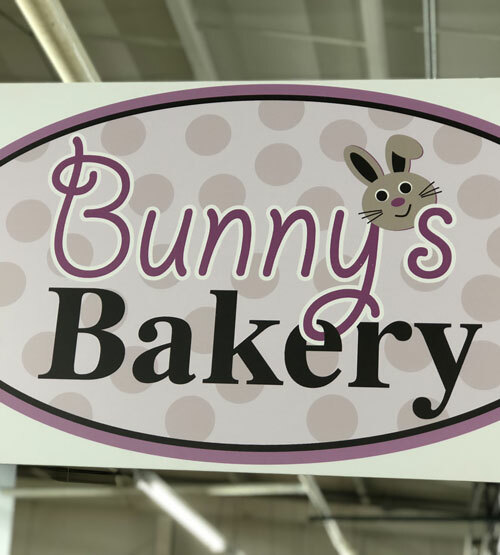 Variety of baked goods, gluten-free options… all baked in Mohnton. Gifts – recycled, local artists. 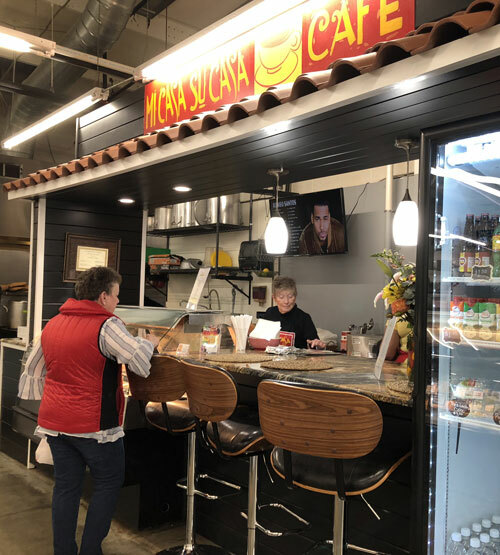 Mi Casa Su Casa’s menu offers both American tastes and Authentic Latino Soul Cuisine. Dine in or take-out. 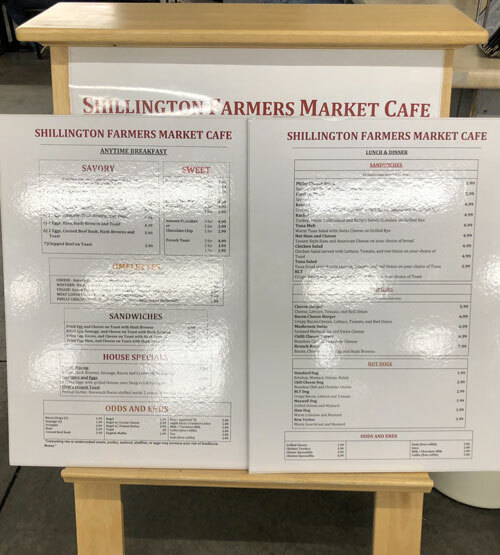 Catering available upon request. 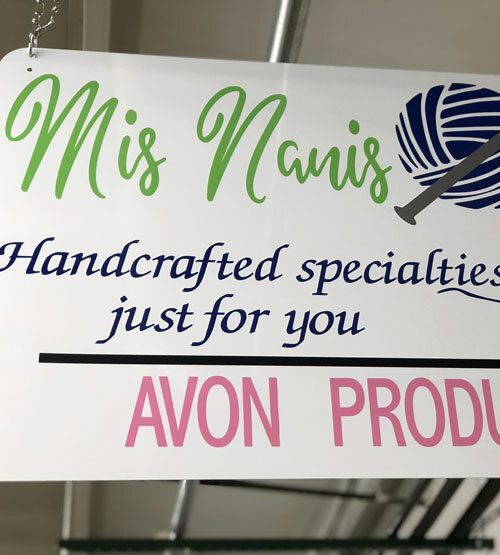 Beautiful handmade gifts, jewelry, organic bath and body products, Avon products. 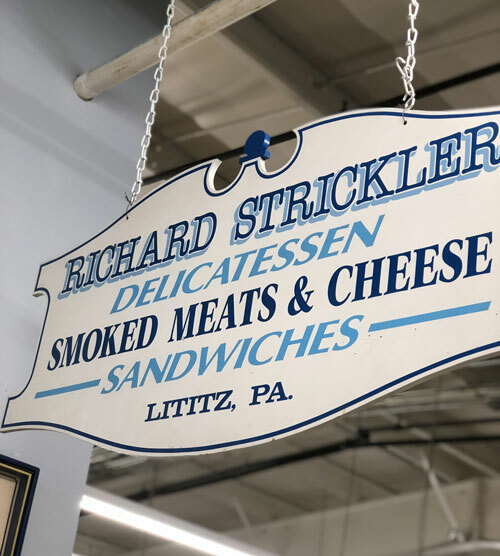 A Berks County staple, selling the deli salads, Pilsudski Mustards and Pilsudski Fresh Pickles. We still make our famous potato filling! Gladly accepting preorders. We are a flavor-forward premium juice company that proudly serves the health and well being of our customers by offering unique blends made with only the best ingredients. Our carefully crafted juices are born in Lancaster County – home of America’s most fertile farm land. 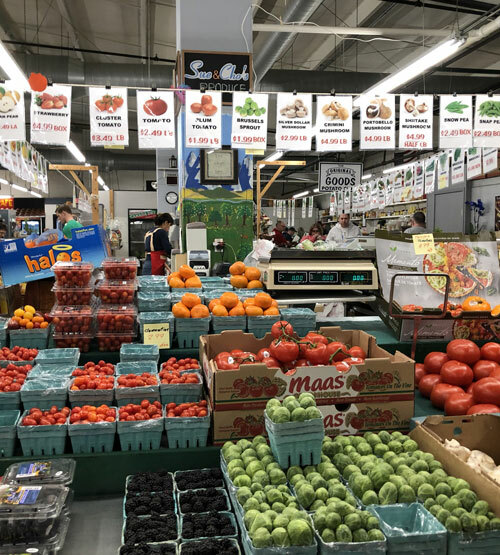 It is our belief that better soil, better plants, and better farming practices make our product unparalleled in both taste and nutritional value. 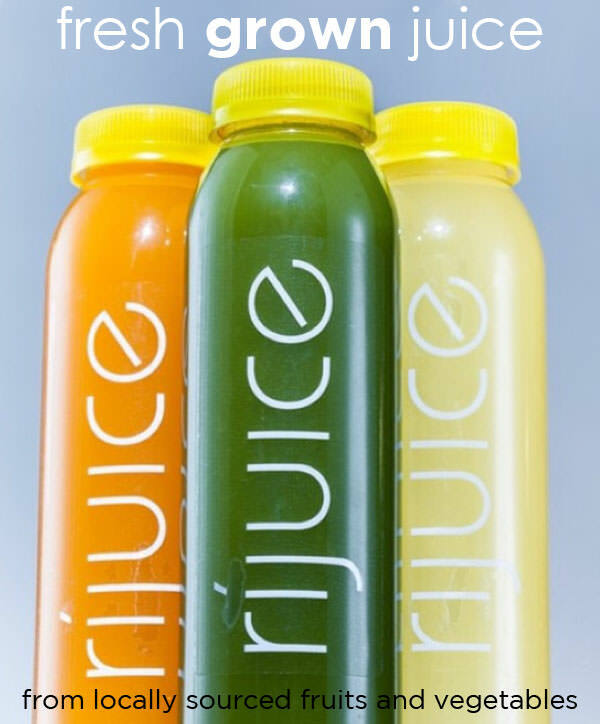 We strive to be the definitive source for RAW and HPP juices known for quality and freshness. 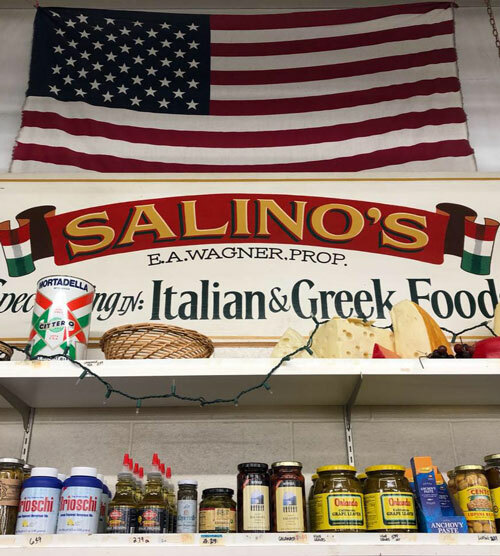 Salino’s Importing is a family-run business serving Reading and surrounding communities with imported and domestic groceries, cheeses, sausages, deli meats, olive oils, and prepared Italian foods. Cafe serving breakfast and lunch. 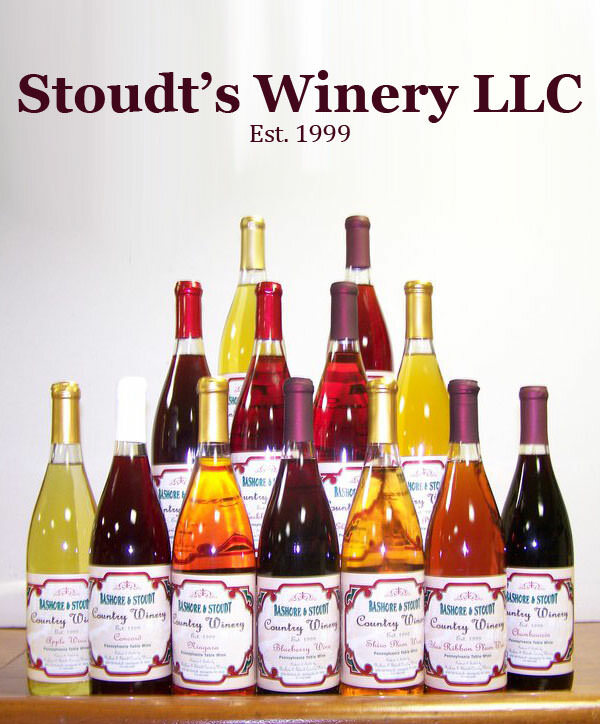 Producing fine wine from grapes and other fruit grown on Stoudt’s Fruit Farm and other local PA farms. We only use the finest fruits so we can ensure a top-quality wine. With approximately 20 different wines to choose from, we hope everyone can find a wine they enjoy! Chocolates from more than 16 chocolatiers. Homemade, made on premise, fudge. 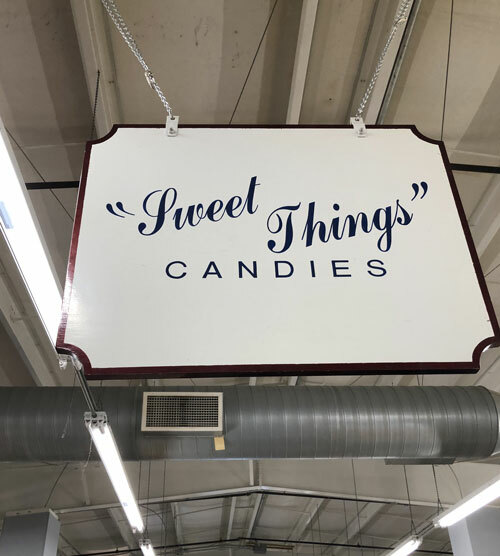 Bulk candies – licorices, hard, wrapped, chewy, gummy, chocolatey, nutty, minty. Full variety of kids candy in its own display case. Freshly made, on premise, cotton candy. Freshly made, on premise, varieties of caramel corn and cheddar cheese corn. Ice cream, milkshakes, and sundaes. Belmont peanuts, our own maid trail mixes, mixed nuts and more. Ever-growing line of Organics. Fruits, nuts, & seeds, as well as sesame sticks and fair trade chocolates. 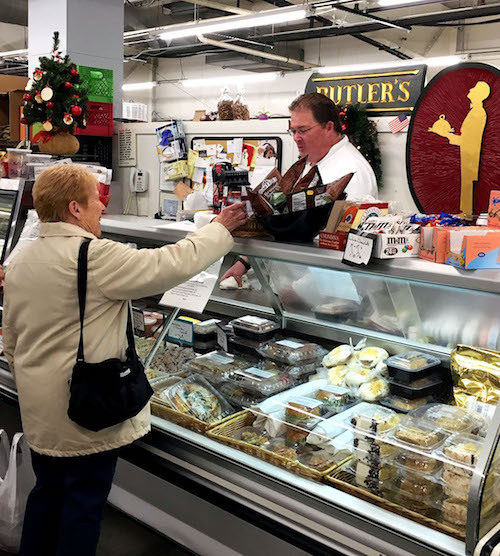 A Berks County staple Butler’s Pantry has variety of prepared dinners, deli salads, wings, wraps, desserts, and soups. Over 120 different breeds of dogs from Airedale Terrier to Yorkshire Terrier. 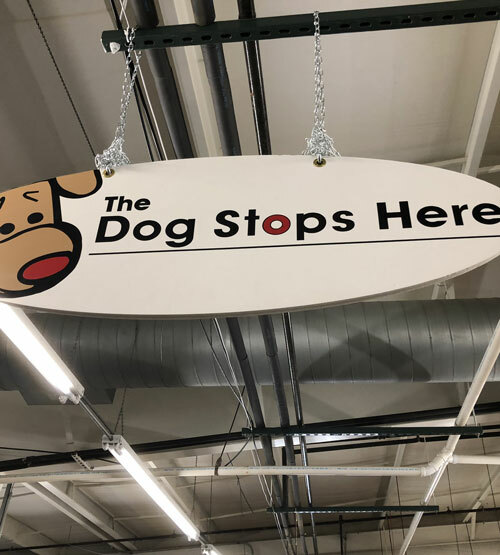 Items include tote bags, tumblers, coffee mugs, locally made dog and cat treats, dog foods, sweaters and much more. We hope we can help find gifts for you, your friends and family, and most important members of the family the Pets. 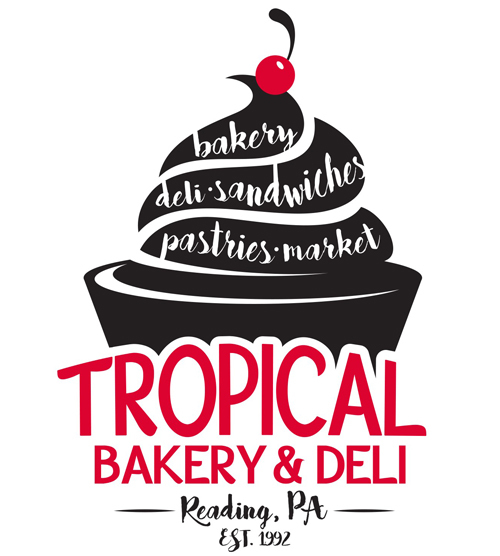 Latino Bakery offering biscotti, danish, cakes, high-quality Breads, Pan de Agua and pan sobao. Our specialty is Guava – a staple of Caribbean flavor, which we incorporate into several of our bakery items! Catering trays and largely sized desserts also available for your special occasions!